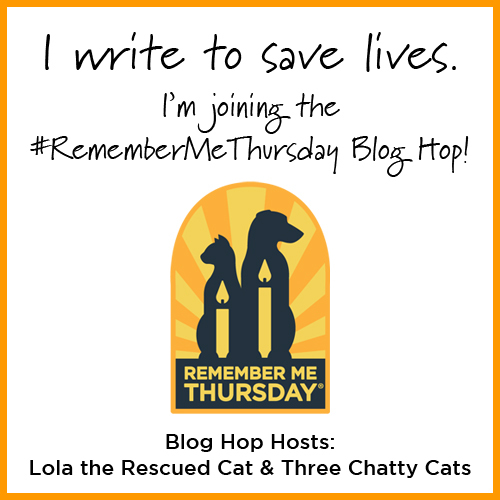 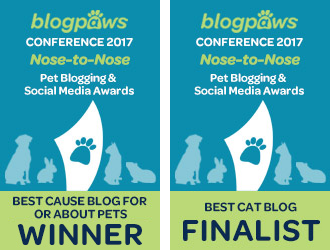 You may recall that I’ve written about Cat Pawsitive before, the clicker training initiative for shelter cats. 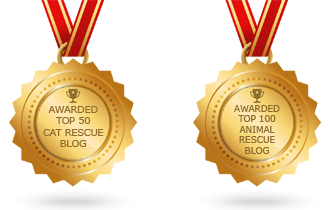 Well, some exciting things have taken place since the 2017 program wrapped up last year. 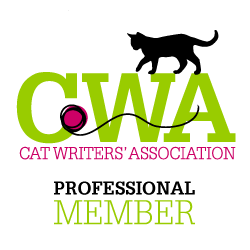 And the current 2018 Spring semester is already well underway! 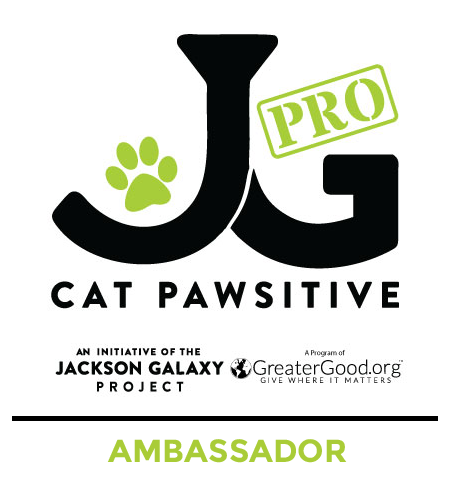 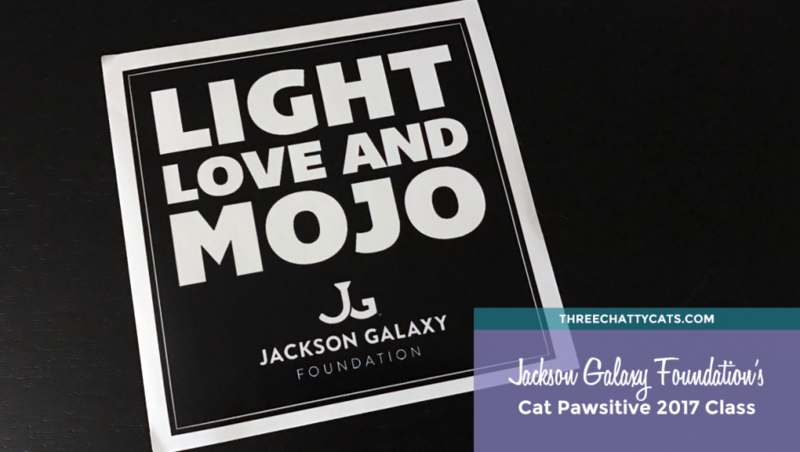 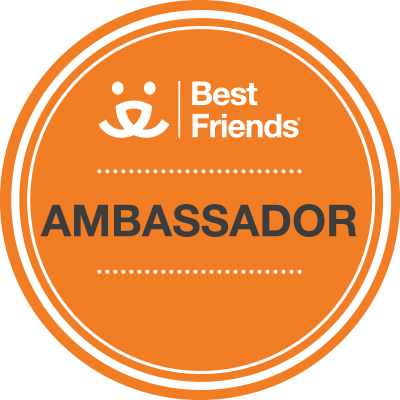 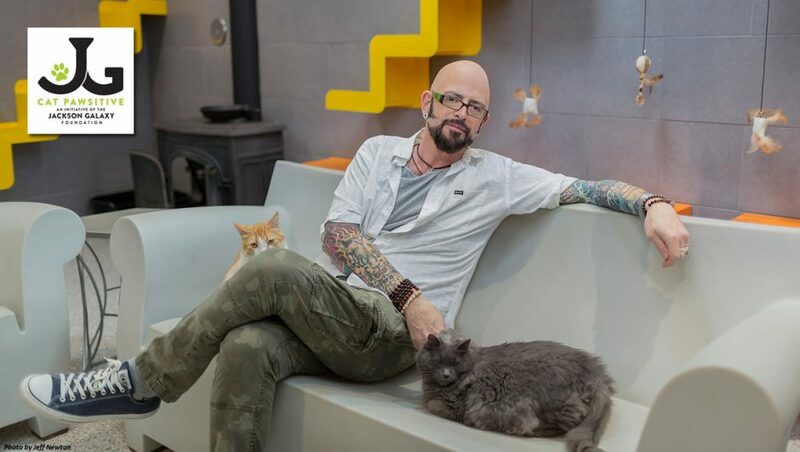 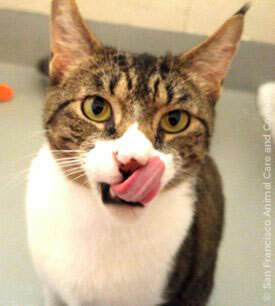 Today, the Jackson Galaxy Foundation (JGF) launches its sophomore Cat Pawsitive class! 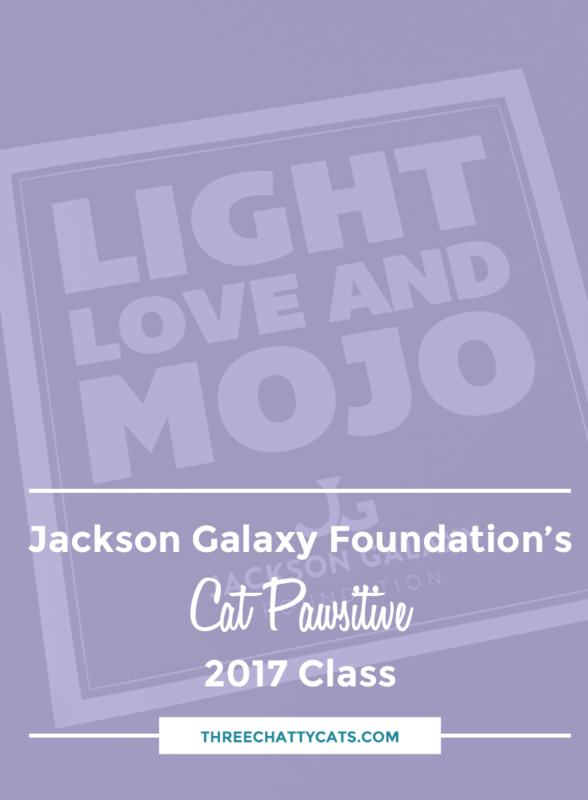 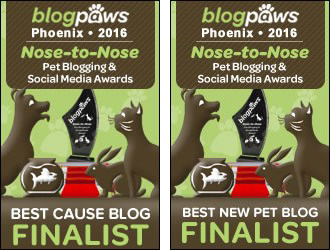 With nine participating shelters, led by four feline behavior experts, the 2017 class hopes to continue on with the success of the 2016 Cat Pawsitive initiative.